Cancelled on October 4, 2016 due to lack of sufficient number of attendees registered to-date. 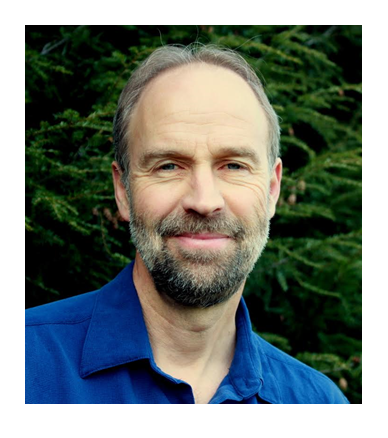 Mark lectures, trains and consults locally, nationally, and internationally on topics including treatment for problematic anger, hostility & violent behavior; problem behaviors; trauma; family conflict; men’s issues; the needs of combat veterans and their families; and the impact of social stigma and oppression. This workshop is based on Mark's new book that was published in August 2016. Course Description. Cultural experiences and societal dynamics, for better or worse, are fundamental dimensions of every human being's life and should be integrated into a general clinical approach. 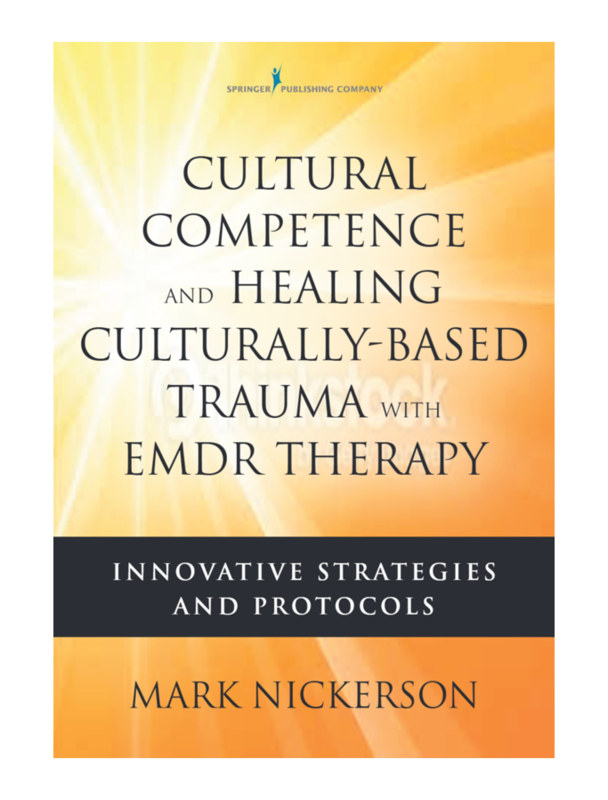 The impact of culturally based trauma can be understood and treated effectively with added awareness and specific strategies throughout the 8-Phase EMDR treatment approach. This workshop will help identify client manifestations of internalized stigma, oppression, and externalized prejudice towards others as they link to client difficulties. Keys to assessment, preparation, and target selection will be covered. Research-supported information and theory from the fiels of social psychology and social work will be integrated within the AIP model to predict the profound and unique capacity that EMDR therapy offers for addressing culturally-based trauma. Relevant theory and practical strategies will be illuminated by case examples including clips from video-taped clinical sessions. CEUs. The workshop has been approved for 12 EMDRIA credits and 12 criminogenic CEUs for Nebraska Registered Service Providers. CEUs are also available for mental health clinicians. EMDRIA Website. Click here to view the event as posted on the EMDRIA website. 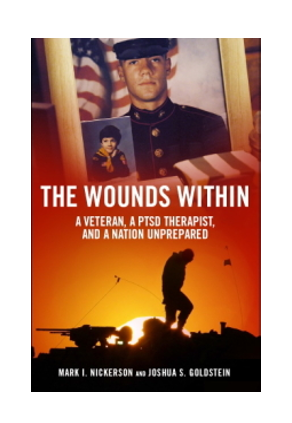 Mark is also the author of The Wounds Within, an expose on the challenges for war veterans and their families. To order the book on-line from Mark's website, click here.